#1. Value people’s time. Limit the amount of events that you ask them to come to. I hold an annual training event for all of my volunteers. I strongly encourage them to attend, but that’s the only ‘training event’ that I ask them to attend all year. #2. Go Big or Go Home. If you are going to take the time to put together a training event, then make it FUN! – Choose a theme & run with it. Pinterest has zillions of ideas on every theme possible. It doesn’t have to cost a lot of money. Cardboard, paint & paper can go a long way to make your decor look spectacular. Door prizes are always fun for people because they like winning things. Take home bags with some resources, notepaper, a pen & a few candies are another good idea to include. #3. Have a schedule and stick to it. Include things like a main session, workshops, guest speakers, discussion panels & team building time. #4. Food. You have to have food. If possible get your food to match your theme. Once again, visit Pinterest. #5. Make it motivational. Somewhere in your schedule you need to include a motivational talk. Remind people why they do what they do. Remind them that they are making a difference. Use stories &/or video to help illustrate this. #6. Make it practical. Give people some ‘how-to’s’ and some ideas that they can implement in their roles. Post cards with websites for more info, or a guest speaker, or a top 10 list are great ways to do this. #7. Give people a chance to talk. The last thing you want to do is talk AT people the whole time. Get them to turn to their neighbour and share one idea or story. Do some round table discussion. Give them time to get into groups of 3 or 4 to share ideas. #8. Help them discover action steps. 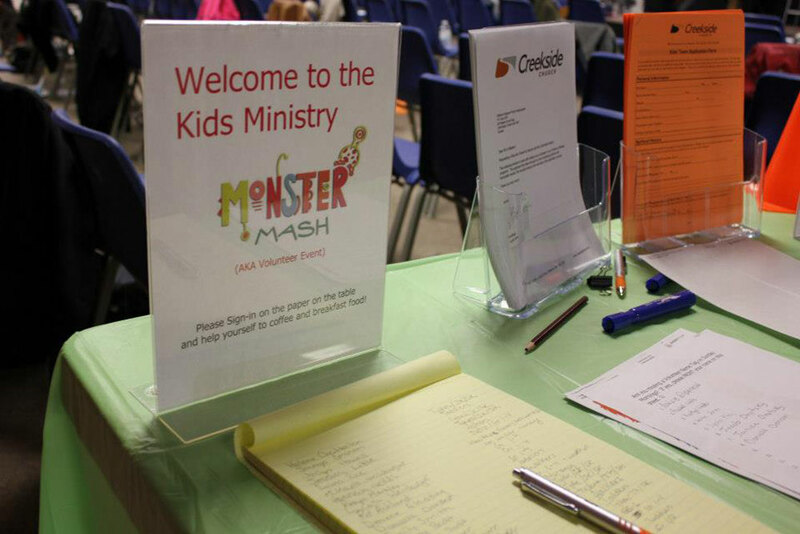 Be sure to include times throughout your event when they can pause and WRITE DOWN one thing they can do to improve what they do in Kids Ministry. #9. Include a ‘more information’ option. Some people might be willing to learn more! Be sure to include some books, videos, websites & blog posts that might be beneficial to them if they want to learn more. #10. Celebrate the wins! I love to include a video or slideshow of the volunteers in action. It helps people see that they are not alone and there is a whole team of people who are serving along with them. Be sure to take lots of video clips & pics in the weeks leading up to your event so you can catch your current volunteers in action! Add some funky music & you have a celebration presentation!! 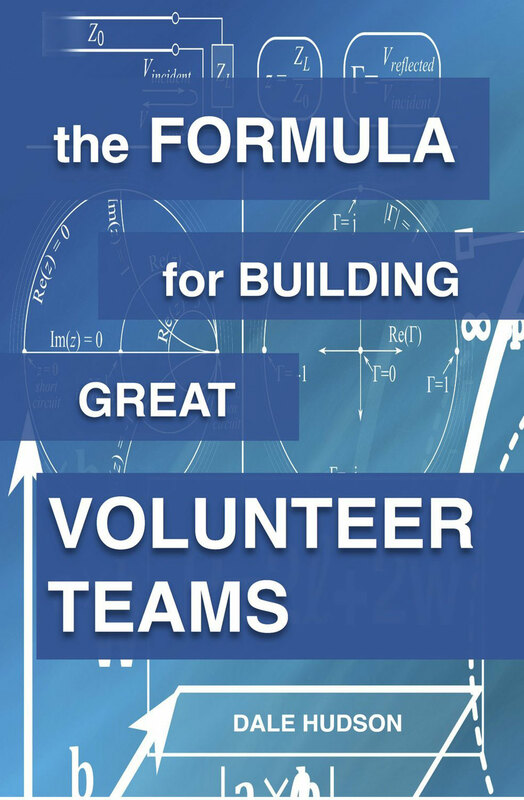 Click here for more information on our volunteer training book. 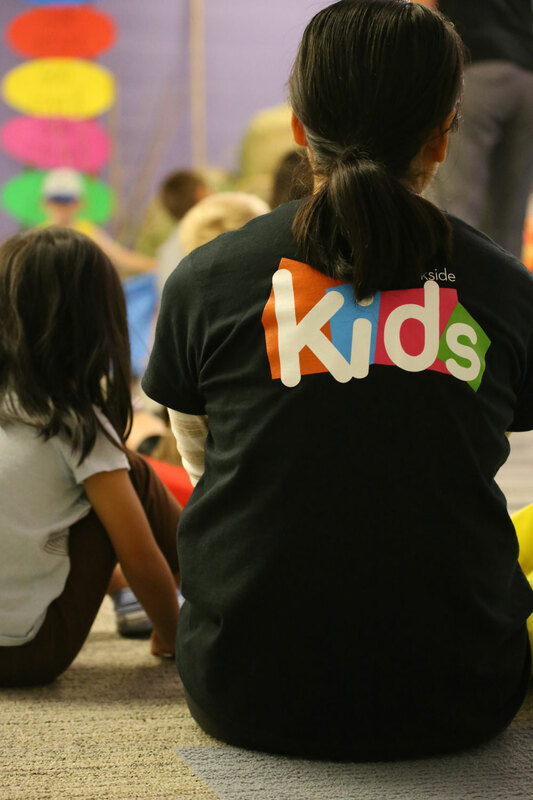 Click here for more info on how to decrease volunteer turnover.